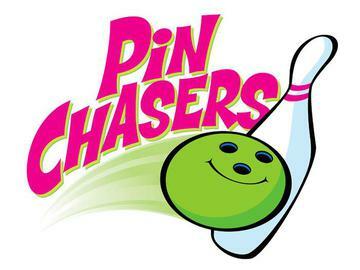 The Pin Chasers Knight Bowl is a charity bowling event to raise money for the Krewe of the Knights of Sant'Yago Education Foundation. Gather your Krewe of five bowlers and help us kick start the Pin Chasers Knight Parade festivities on this fun night - all to help fund the Krewe of Sant' Yago Education Foundation! Whether you roll a perfect game or just perfect your game, your participation will help Tampa Bay area students complete their college educations. Enjoy a great evening of cyber bowling fun with laser light shows, music and more! Light fare and refreshments provided and two free drinks (beer, wine or well) with a Cash Bar available after tickets are used. $45 for individual bowler donation. Includes 2 drink tickets. $200 for Krewe of 5 donation. Includes 10 drink tickets.